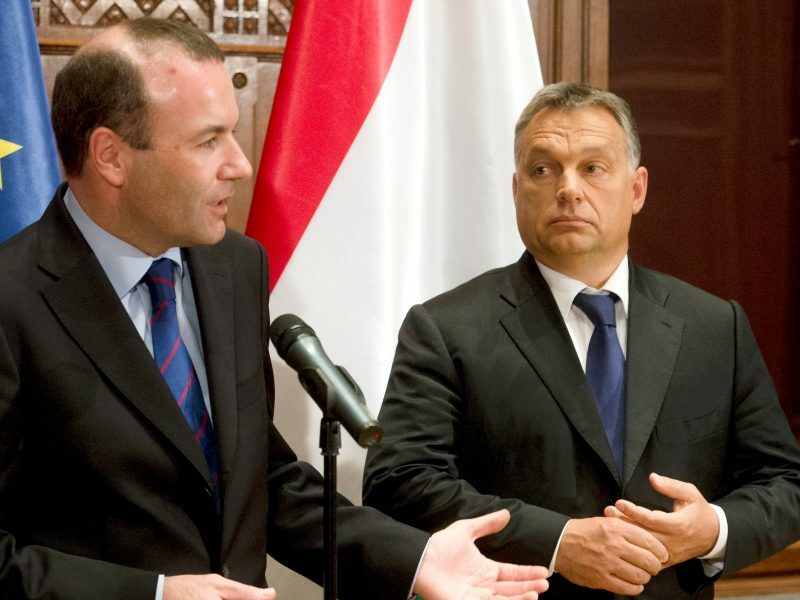 Manfred Weber, a German conservative who leads the European People’s Party (EPP) group, has threatened to expel Hungarian Prime Minister Viktor Orbán’s nationalist Fidesz Party unless it apologises for its anti-EU and anti-immigrant rhetoric. The EPP is the biggest group in the European Parliament, and Weber is its candidate to succeed Jean-Claude Juncker as European Commission president if it remains the biggest after European elections in May. 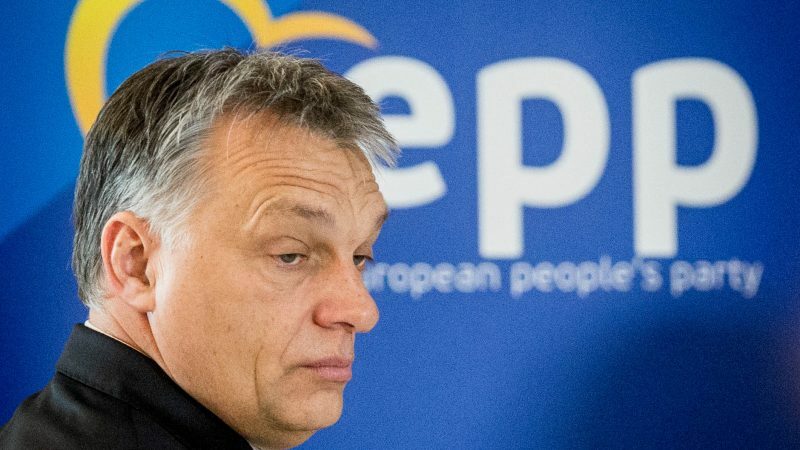 Twelve national members of EPP have officially requested the exclusion of Fidesz at the political family’s Political Assembly on 20 March in Brussels. 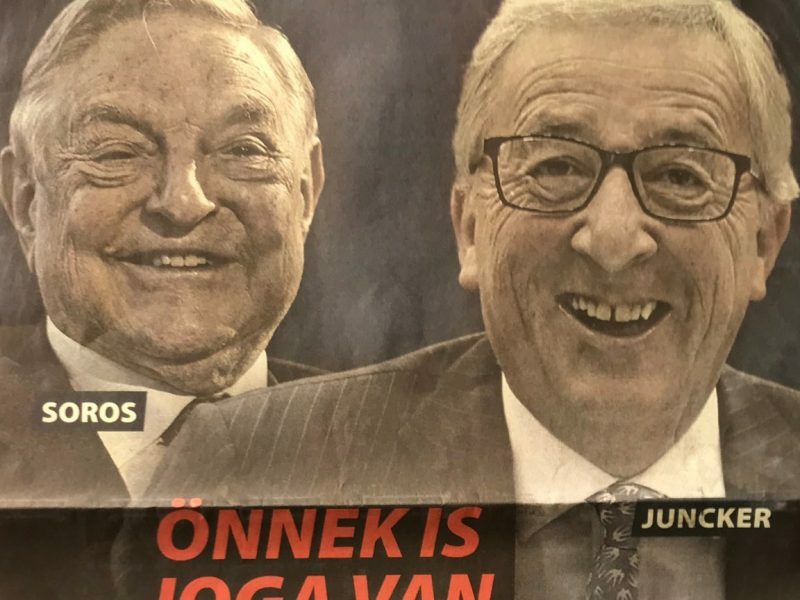 Hungary’s government has made hostility to immigration the main plank of its campaign, with billboards accusing Juncker and Hungarian-born US billionaire George Soros of plotting to destroy European civilisation by bringing in masses of Muslims. Government spokesman Zoltán Kovács suggested in a series of tweets that Orbán was not prepared to back down despite Weber’s ultimatum. But the premier’s chief of staff hinted at a possible compromise, telling Reuters there were open lines to Weber and other EPP leaders to find a way to keep Fidesz in. “We hope that a strong and united EPP can embark on the next elections, including Fidesz, which has been its strongest member based on the past three elections,” said Gulyás, the most senior Hungarian politician to address the issue publicly to date. While Orbán cultivates his image at home as a maverick who defies Brussels, Hungary also benefits from its influence inside the EPP. A possible compromise could see Fidesz tone down its posters and express some regret for rhetorical excesses. Weber told Reuters on the sidelines of a conference in Germany that the signals from Fidesz and Orbán were “not encouraging”, and that honouring the EPP’s values would be more important than political tactics. 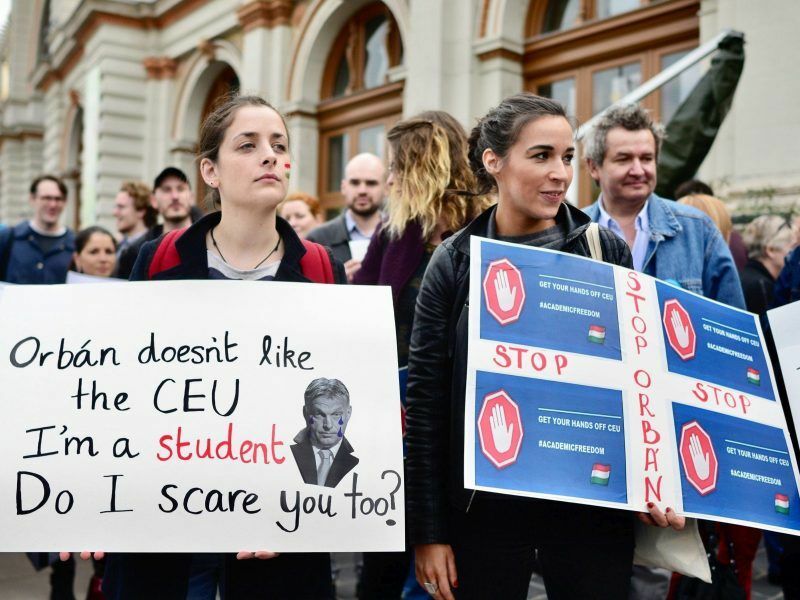 Orbán has long been at odds with Brussels over his hard-line stance on immigration and accusations – which he denies – that he is undermining the rule of law by asserting control over the courts, media and other institutions. Harald Vilimsky, secretary general of Austria’s far-right Freedom Party (FPÖ), said his grouping in the European Parliament, the Europe of Nations and Freedom Group, would welcome Fidesz with “open arms”. Vilimsky is his group’s lead candidate for May’s European elections. The FPÖ rules Austria in a coalition government. So now we get to find out if Weber is made of sterner stuff than Orban. If not, he won’t deserve the top position. If not prepared to follow through then don’t open the mouth ought to be the motto. If Weber is made of sterner stuff, it is because he is under pressure. Left to his own, he probably has sympathy for Orban. 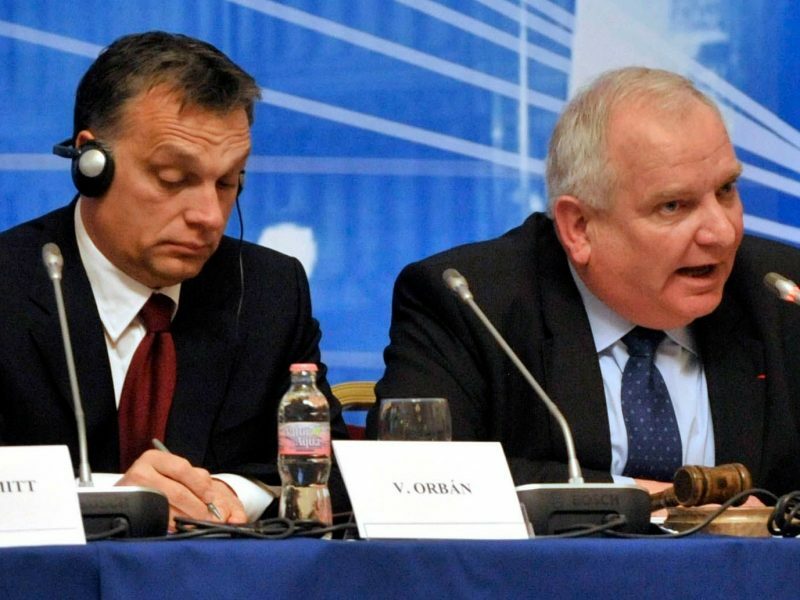 The EPP will lose its credibility if Orban and his party remains in the EPP.